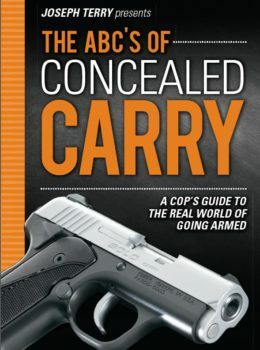 Utilize this authoritative pistol guide from author Grant Cunningham & learn how to effectively use a pistol to defend yourself & others. 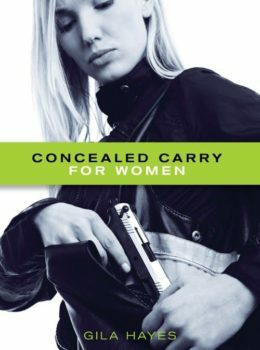 Categories: Clearance, Personal Protection, Pistols and Revolvers, Concealed Carry, Handguns Tag: Clearance SKU:: T4316-m Format:Digital Book (PDF), Paperback ISBN: 9781440242809. The surprise attack, the ambush, is the most difficult type of incident to prepare for, but is rarely discussed. In Defensive Pistol Fundamentals, Grant Cunningham discusses the concepts, skills, and equipment you’ll need to overcome this worst-case scenario. 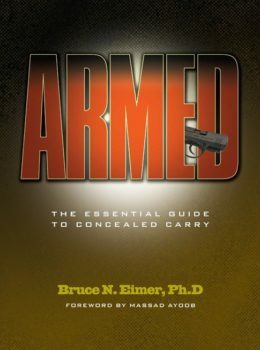 While the concepts and skills discussed can certainly be utilized while using a variety of different firearms, this guide specifically covers the use of a semiautomatic pistol. Properly handling and manipulating a pistol are both important skills to learn, but what are also needed are shooting and judgment skills that will ultimately help you overcome a lethal threat. After learning how to operate a pistol, find out what you need to do in self-defense situations, as well as why and how to execute these actions. Discover your body’s natural responses to violent attacks, and develop tactics to effectively combat these threats – for your own, and ultimately your loved ones’ safety. Grant Cunningham is a renowned author, shooting/self defense instructor, and gunsmith who is particularly noted for his expertise with the double action revolver. 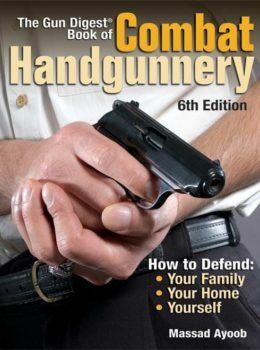 In addition to his books for Gun Digest, Grant’s articles have been published in a number of magazines, and he is a frequent contributor to the Personal Defense Network. When he’s not writing or building great guns, Grant teaches shooting and self defense courses around the country. Grant is a certified Combat Focus® Shooting instructor, as well as teaching his own curriculum specific to defensive use of the double action revolver and lever action rifle. His students praise his unique style combining authoritative information with thorough yet engaging delivery. CHAPTER 9 What is Precision in Defensive Shooting? CHAPTER 11 Can You – Or Should You? CHAPTER 12 Managing Scarcity: What Skills Do You Need? CHAPTER 17 After Shooting – Assess!